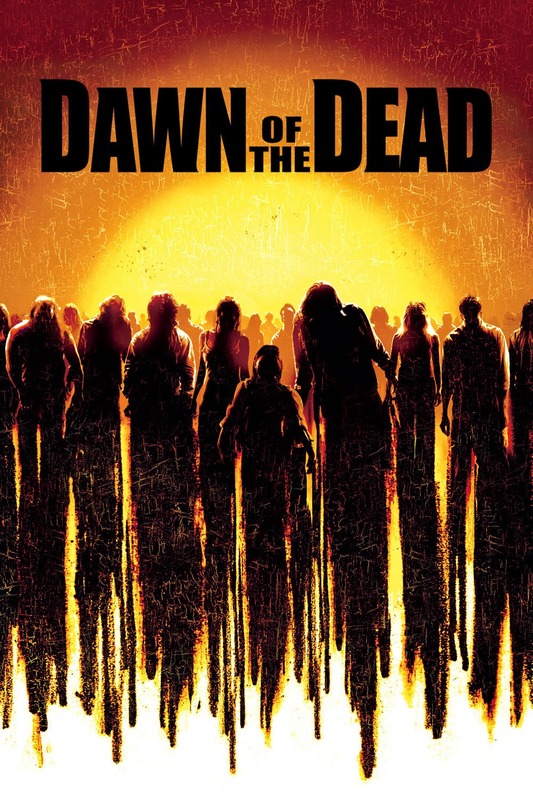 For this 'Ten Years On' post we take a look back at "Dawn Of The Dead". Admittedly I wasn't very excited for this release at the time, for those of you who have read my stuff before will know by now I'm not exactly a fan of remakes. Despite this I thought that the film could do well as by this point consumerism was at an all time high and as-long as it understood that this shouldn't just be a run of the mill zombie film then it would actually be okay. Director Zack Snyder showed his future potential in his directorial debut and with the screenplay wrote by none other than James Gunn it wasn't exactly set up to fail. Of-course the movie does have it's problems and there's some I just can't let pass by, there's the lack of character development, the zombies are fast and agile (some people like that, I much prefer a slow walker) and we can't forget that horrible CGI zombie baby. But apart from that it did quite a successful job. A sequel was planned, "Army of the Dead", Zack Snyder had even wrote a script. The film was set in Las Vegas, and the town had to be contained to stop the outbreak of zombies, but was later cancelled. I wonder if it had of been made would it have set off a new franchise? We'll never know. Just never forget Horror fiends - "When there's no more room in Hell, the dead will walk the Earth."